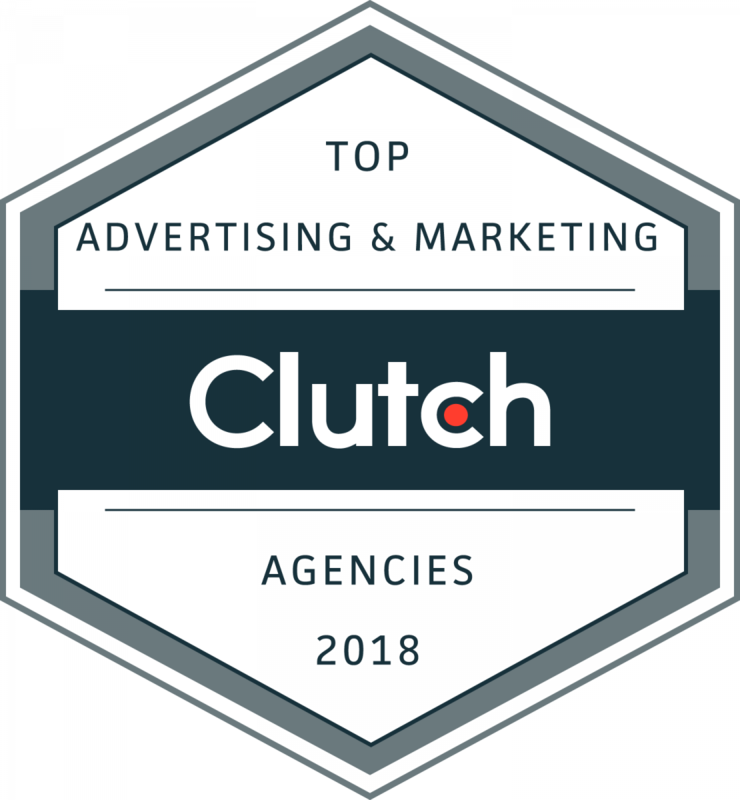 WASHINGTON, DC, August 13, 2018 – The top-performing advertising and marketing agencies that specialize in specific industry segments, such as automotive, finance, healthcare, and legal, were announced by Clutch, a leading B2B research, ratings, and reviews company. 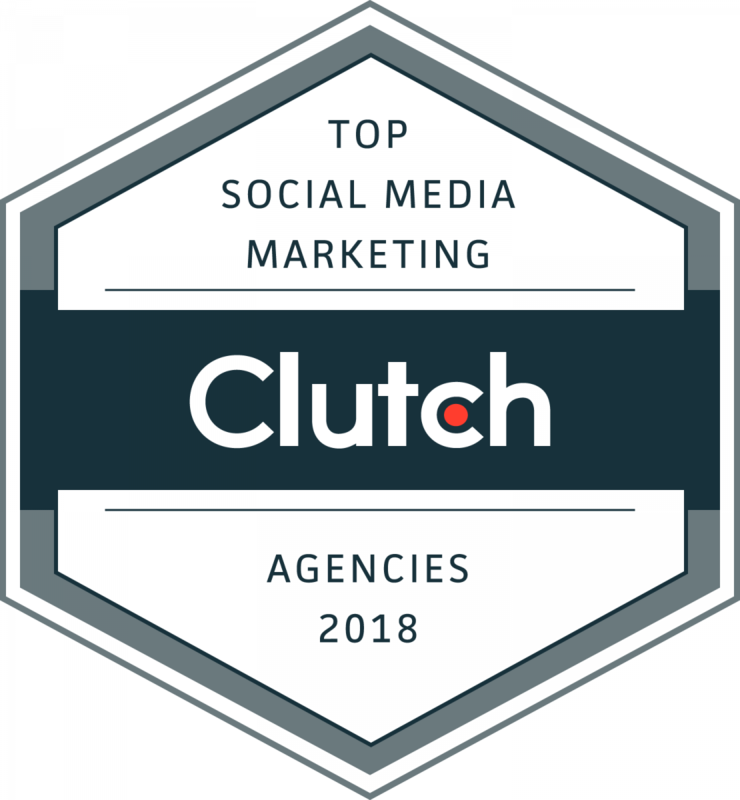 After analyzing 1000’s of companies’ presence and leadership in the market and interviewing their clients to learn about work quality, Clutch ranked the top 15 for each industry. Clutch’s ranking methodology considers both quantitative and qualitative data related to the companies’ market presence, work quality, services offered, and customer feedback. Financial Services: Sensis, IPNY, Duncan Channon, Kiosk, Rocket10, Gigante Vaz Partners, Bareface, Cutwater, Alaniz, Coming of Age, JStokes Agency, Forge Worldwide, Spire Agency, milk*, Bluetrain Inc.
Healthcare: Sensis, IPNY, GKV, Duncan Channon, KHJ Brand Activation, Foster Web Marketing, Alaniz, BrandTuitive, Frederick Swanston, Coming of Age, Stevens & Tate Marketing, Forge Worldwide, milk*, BrandJuice, Bluetrain Inc. Although it’s free to get listed on Clutch, only the top companies in each industry are recognized as leaders. Clutch’s research is ongoing with new companies and reviews added daily. For an opportunity to be featured as one of Clutch’s 2019 Leaders, apply now. It’s a simple, two-step process that takes less than 20 minutes. These results are a snapshot of Clutch’s Leaders Matrices on August 1, 2018. Rankings may change daily and currently may not be reflected on Clutch’s website.